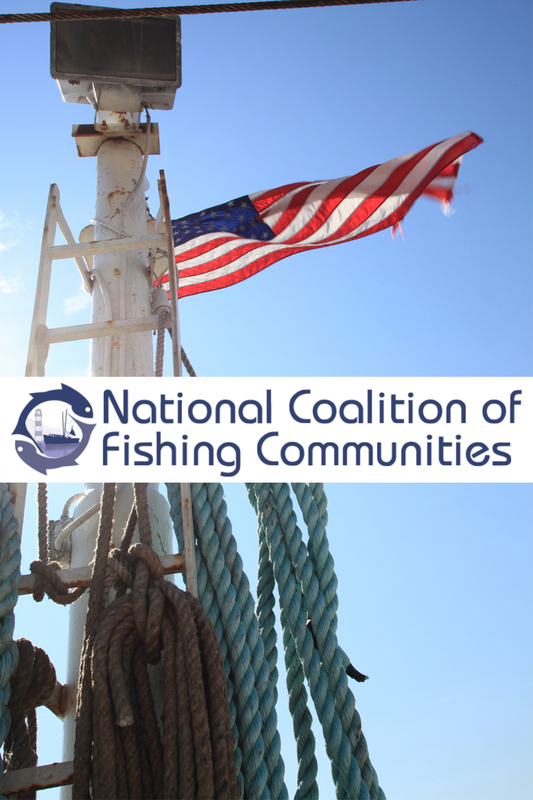 The National Coalition for Fishing Communities exists to ensure that the voices of those who believe in these principles will be heard locally, nationally, by state and Federal regulators, in the halls of Congress, and by presidential administrations. The National Coalition for Fishing Communities gives a voice to the numerous communities that make up America’s domestically harvested and processed seafood industry. 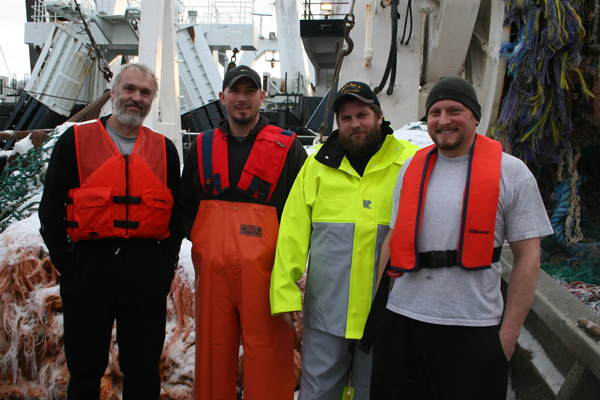 Our membership includes fishing organizations, processors, companies, shoreside businesses, vessel owners, crew, and individuals who together comprise our American fisheries. The Coalition spans the nation from Hawaii and America’s Pacific possessions to Alaska, through the Pacific Northwest and the West Coast down to the Gulf, and up the East Coast from Florida to the mid-Atlantic and New England. Community needs with conservation needs… We are committed to the tenets of National Standard Eight of the Magnuson-Stevens Act. While cognizant of conservation needs, regulations must take into account the importance of fishery resources to fishing communities. Management measures should utilize the best economic and social data to provide for the sustained participation of fishing communities, and to minimize adverse economic impacts on such communities to the extent possible. The best science, regardless of the source… Fisheries management must be conducted using the best available science, which does not mean the best government science. Often, the best available science is deemed, by appropriate technical review panels, to be inadequate for use in informing fisheries management decisions. 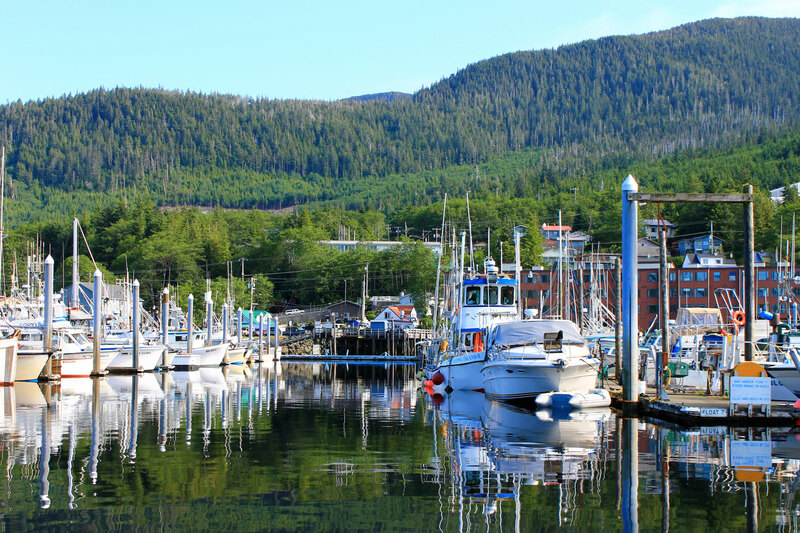 In these cases, we believe that fisheries managers must carefully balance the precautionary principle with the Federal mandate to consider the economic needs of fishing communities, and the working families who depend on our ocean’s resources. Diversity brings strength, not division… We are a coalition because we understand that our fisheries are too diverse and too complex for any single organization to develop policies appropriate for all species in all geographic locations. We regularly work with the associations that comprise our coalition to communicate the concerns and policies they advocate, for the fishing communities — species-focused, or geographic — that they understand best. Accordingly, we recognize that our members may from time to time disagree on specific policy positions, but we remain steadfast and unified in our commitment to management decisions informed by solid facts and proper science, and made with an understanding of the need to support our communities, families, and individuals. The message of the NCFC is projected through Saving Seafood, a 501(c)(6) non-profit corporation, who has executed media and public outreach on behalf of the fishing industry for over 8 years. Saving Seafood works with owners, captains, fishermen, seafood processors, and brokers across the United States who are committed to the preservation of the resource that has provided their livelihood, and that of their American forebears, for generations.